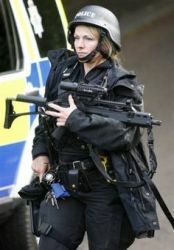 One of our Trustee’s Jim Roger is working to establish a UK wide National Women’s Armed Policing Forum and would like to invite you to contact him with information you would like to share through the site with your colleagues across all UK forces including Civil Nuclear Constabulary (CNC), Ministry Of Defence Police (MDP) and the National Crime Agency (NCA) with a view to improving recruitment and retention of women within this area of policing. Jim is a member of the newly formed National Women’s Armed Policing Forum within Police Scotland, which follows on from work he started in March 2015, providing a network of support for female Officers within Armed Policing. During the development of this forum many good practices have been identified across the UK as well as areas needing to be addressed. 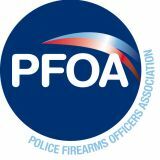 It is hoped that with the creation of a national forum the sharing of good practice and support will assist significantly in addressing the current underrepresentation and retention of female Officers within Armed Policing. A number of barriers have been identified, real and perceived that are directly impacting on both recruitment and retention of female Officers nationally, these include; lack of positive role models, limited support, feelings of isolation and equipment issues. The forum is providing support, advice, guidance and mentoring to females working in or wishing to embark on a career within Armed Policing. It can also be used to discuss, share experience, ask questions and share best practice. 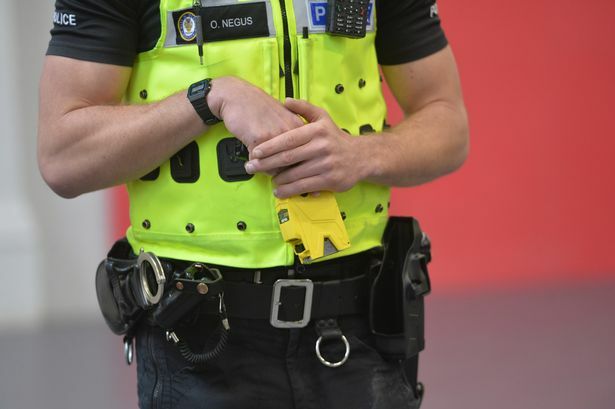 The forum will also provide an opportunity to provide details of Officers working within Armed Policing in all roles at all levels, who are willing to share their experiences. This is your area and forum, let us know what you would like to see included. Monday 26th February 2018: The day started with a structured session led by Supt. Davie Baird. As part of the Specialist Services ‘Integrated People and Development Strategy’ (IPDS) Davie’s input was followed by energetic debate about current practices – debate that will start to identify ways that Armed Policing can develop in the future. 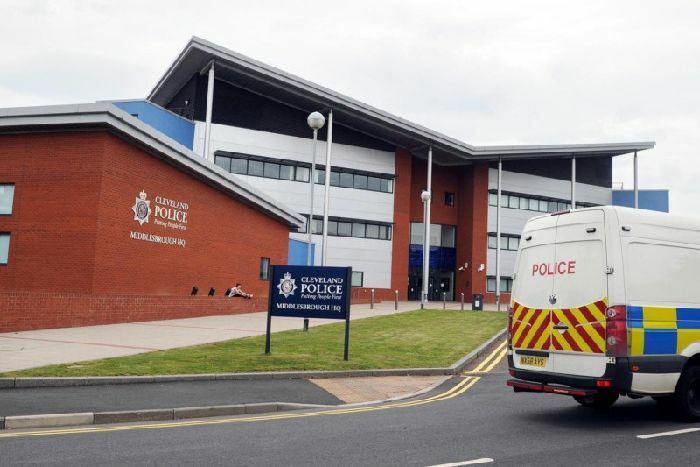 The group discussions generated feedback that will help all staff in the Division to be properly heard as well as well-equipped and trained for the vital role they perform within the Force. The whole event was led by Ch. Insp. Linda Russell (Armed Policing East and North) whose team assisted in gathering the views of those present in the afternoon’s frank discussions on the future remit and direction of the group. Topics discussed included kit, culture, training, mentoring and shift patterns. The group selected its own single points of contact to help lead the work and also highlighted priorities for the Division to consider in regards to recruitment, retention and support for female officers in, or considering, Armed Policing roles. 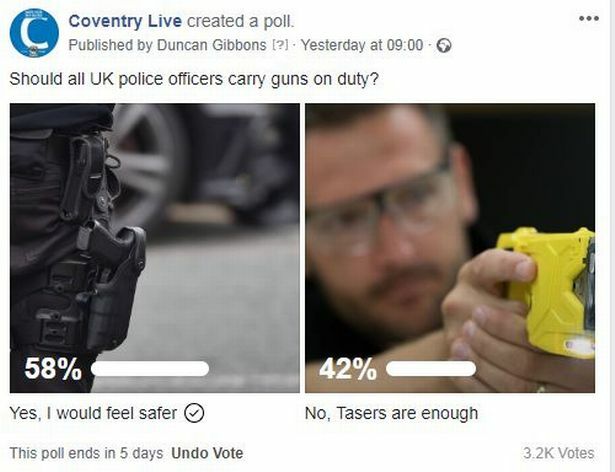 “I am encouraged that so many officers attended this forum and whilst not surprised, I am delighted that there was so much staff participation. Specialist Services is an exciting Division to work in, offering widespread opportunities in a variety of roles. My priority is to ensure that all staff are treated fairly and equally and are valued for the excellent work they do. This forum is one of the first for IPDS and more will be held over 2018. Further meetings of this forum are being planned for the near future as is wider staff engagement through the Specialist Services IPDS programme. Wednesday 15th March 2018: Ch. Insp. Linda Russell, Chaired the first meeting of the forum SPOC’s where a number of tasks were allocated to take forward. For this forum to be meaningful it needs your engagement, please get involved.